2 station, pvc construction with coupon holders, ball valves, flow meter and y straniner. Coup..
2 Receptacles on with flow, 1 GPM flow for activation.View manufacturer specs here..
2 Receptacles on with flow, 1 GPM flow for activation. View manufacturer specs here..
Series A+ 6 GPD / 150 PSI, 115v, dual control, pvc/teflon. 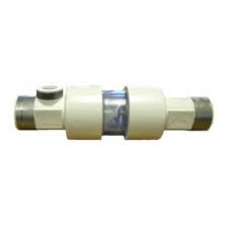 Injection valve, Foot valve,..
Series C 6 GPD / 80 PSI, 115v, single control, pvc/teflon. Injection valve, Foot valve,.. CALL US FOR YOUR DISCOUNTED PRICE: 954-772-2129 Series E .. CALL US FOR YOUR DISCOUNTED PRICE: 954-772-2129 Series MP ..
Series E+ 3 GPD / 300 PSI, 115v, dual control, pvc/teflon. Injection valve, Foot valve..
13 GPD / 25 psi Dolphin Series. Self lubricating chemical resistant roller assy. 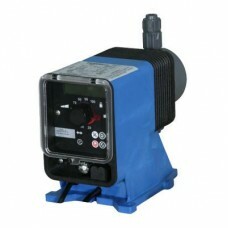 Rugged ..
MicroTrac digital cooling tower conductivity controller. Bleed and feed. 2-2500/0-5000 cm range. 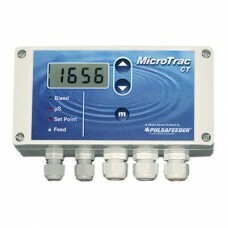 Inc..
Microprocessor based boiler conductivity controller. Selectable sample mode with selectable timer. I..
3 GPD / 100 PSI, 115v, single control, acrylic/pvc/hypalon. Injection valve, bleed valve, foot..
15 GPD / 100 PSI, 115v, single control, self priming w/ proven degassing technology. 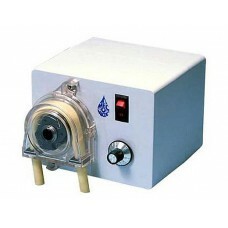 Great pum..
Adjustable peristaltic design on/off switch, 115v, foot valve, injection assy & 1/4" tubing incl..
Series C+ 6 GPD / 80 PSI, 115v, dual control, pvc/teflon. 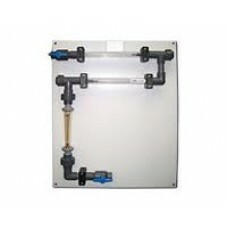 Injection valve, Foot valve, bleed ..
Static Mixer (Pulsafeeder) PVC construction. Accommodated flow rates from 3 to 25 GPM. 1..
Series A+ 12 GPD / 150 PSI, 115v, dual control, pvc/teflon. 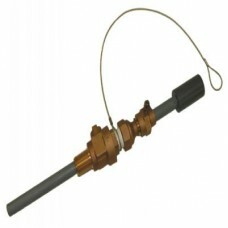 Injection valve, Foot valve..
Series C 6 GPD / 80 PSI, 230v, single control, pvc/teflon. 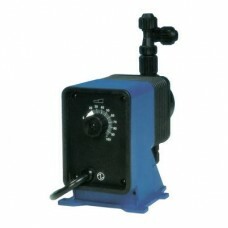 Injection valve, Foot valve,..
Series C 12 GPD / 80 PSI, 115v, single control, pvc/teflon. Injection valve, Foot valve.. CALL US FOR YOUR DISCOUNTED PRICE: 954-772-2129 Series E 12 GPD..
Series E+ 12 GPD / 100 PSI, 115v, dual control, pvc/teflon. Injection valve, Foot valv..
60 GPD / 25 psi Dolphin Series. Self lubricating chemical resistant roller assy. Rugged ..
Microprocessor based cooling tower controller with dual biocide, selectable timer, flow switch, 4-20..
3 GPD / 100 PSI, 230v, single control, acrylic/pvc/hypalon. Injection valve, bleed valve, foot..
15 GPD / 100 PSI, 220v, single control, self priming w/ proven degassing technology. Great pum..
Back Check Injection Valve 3/8" tubing connection and 1/2" standard pipe thread. 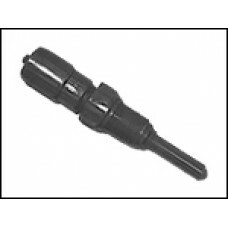 Fits mo..
Series C+ 12 GPD / 80 PSI, 115v, dual control, pvc/teflon. Injection valve, Foot valve,..
4 station, PVC construction with coupon holders, ball valves and flow meter. 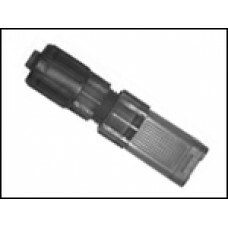 The Y strainer i..
Series A+ 22 GPD / 100 PSI, 115v, dual control, pvc/teflon. 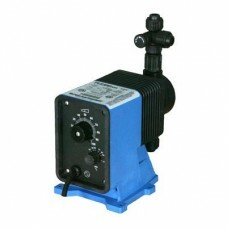 Injection valve, Foot valve..
Series C 24 GPD / 80 PSI, 115v, single control, pvc/teflon. Injection valve, Foot valve.. CALL US FOR YOUR DISCOUNTED PRICE: 954-772-2129 Series E 6 GPD .. 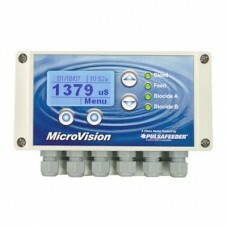 CALL US FOR YOUR DISCOUNTED PRICE: 954-772-2129 Series MP 12 G..
Series E+ 12 GPD / 250 PSI, 115v, dual control, pvc/teflon. Injection valve, Foot valv..
97 GPD / 25 psi Dolphin Series. Self lubricating chemical resistant roller assy. 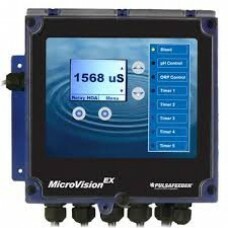 Rugged ..
Microprocessor based conductivity controller. Selectable timer. 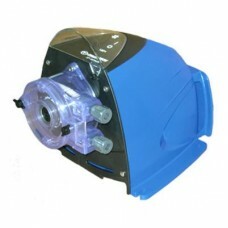 Dual biocide and single 4-20ma outpu..
7 GPD / 100 PSI, 115v, single control, acrylic/pvc/hypalon. 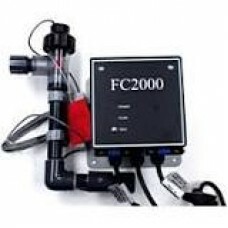 Injection valve, Foot valve, bleed valve..
30 GPD / 100 PSI, 115v, single control, self priming w/ proven degassing technology. Great for..
Series C+ 24 GPD / 80 PSI, 115v, dual control, pvc/teflon. 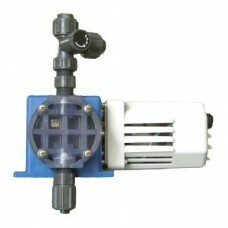 Injection valve, Foot valve,..
Series A+ 30 GPD / 100 PSI, 115v, dual control, pvc/teflon. 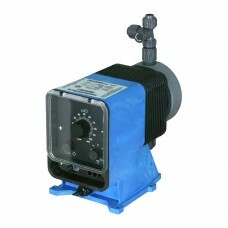 Injection valve, Foot valve..
Series C 30 GPD / 80 PSI, 115v, single control, pvc/teflon. Injection valve, Foot valve..